2 styles of blinds on 1 window. A sunscreen blind on the front. A blockout blind at the back. Or vis versa. Use the sunscreen during the day to keep the heat out but be able to look outside. 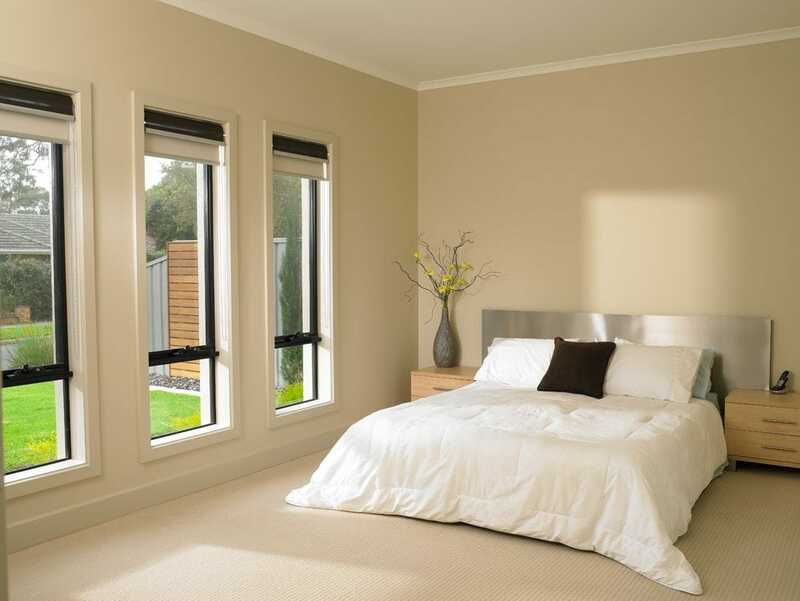 Put the blockout blind down at night to create warmth and texture in a room and add extra insulation. Greater insulation as you are slowing down heat/cool coming from the window. Huge variety of colour variations and combinations. Can be motorised or manually operated. On display at the Premier Shades showroom at Wyoming. Can be linked to span an extra big window.